They’re big enough in Vietnam to warrant holding a fans day. 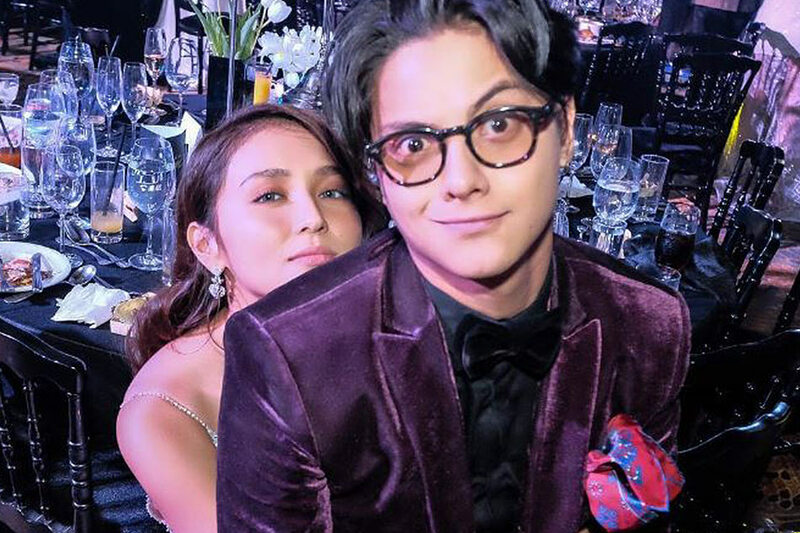 So it’s no wonder Kathryn Bernardo and Daniel Padilla are nominated in the country’s 2017 Blue Star Awards. Bernardo got a nod for Best Foreign Actress, alongside other Filipino talents Meg Imperial and Andrea Torres. Padilla scored his nomination in the male counterpart category, with JC de Vera and Mikael Daez. The love team’s “Pangako Sa ‘Yo” is also nominated for Favorite Foreign TV Show. ABS-CBN’s “Moon of Desire” and GMA-7’s “Sana Ay Ikaw Na Naga” were also included. Should they win, this will not be the first time Bernardo and Padilla will bag an award in Vietnam. The former won Best Foreign Actress in the 2015 Face of the Year Awards held in Ho Chi Minh City. You can check out the nominations for the 2017 Blue Awards here. Previous: No 'Santa Claus rally' for PH stock market in December?